Jason Khalipa grew up in San Jose, California, worked at a gym while going to school & hopefully getting an office job. Jason realized he was on the wrong path as his passion, knowledge and drive revolved around fitness. He's the winner of the 2008 CrossFit games, he's opened up his own gyms & training business that works with corporate companies to help implement fitness & boost company moral. In 2016, he received the heartbreaking news that his daughter was diagnosed with leukemia. Jason talks about how he and his family used AMRAP to remain positive. In 2018, his daughter had her final treatment and Jason remains a strong advocate in helping other families who are dealing with pediatric cancer. 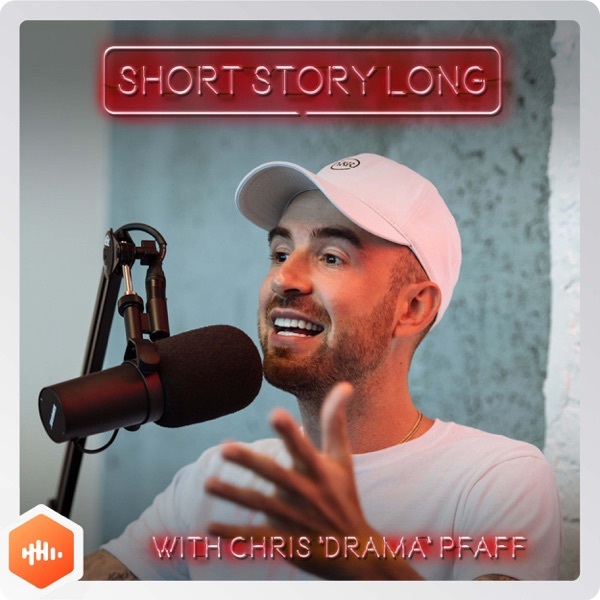 Find out more about Jason, his podcast AMRAP Mentality, his new book "As Many Reps as Possible" in this episode of Short Story Long.